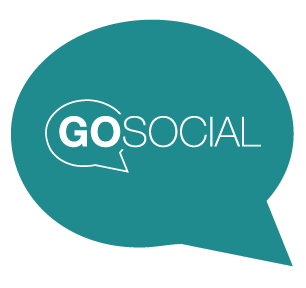 Kickstart your social media strategy, or supplement your existing efforts with GoSocial, our latest service that manages your social media strategy for you. by having a social media expert manage your social presence for you. with your followers by staying connected with timely and relevant content. by having a dedicated social media department at a fraction of the cost.